I’m an author and journalist. 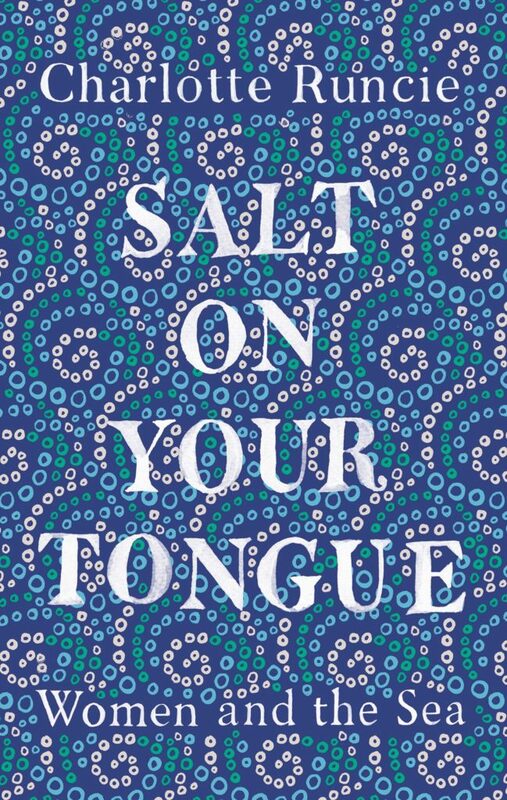 My first book, Salt on Your Tongue, is published by Canongate in January 2019. 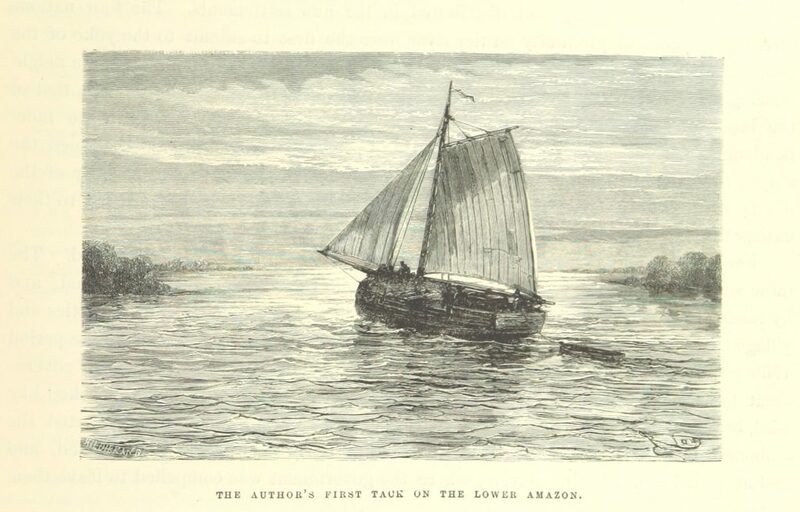 It’s a nonfiction story about women, art and the sea, and the epic nature of childbirth, told through the myths and legends of salt water. I write about radio, books, art and the Eurovision Song Contest for the Daily Telegraph. My column about the week in radio is in the newspaper every Saturday, and every month in Prospect Magazine I write a column about podcasts.